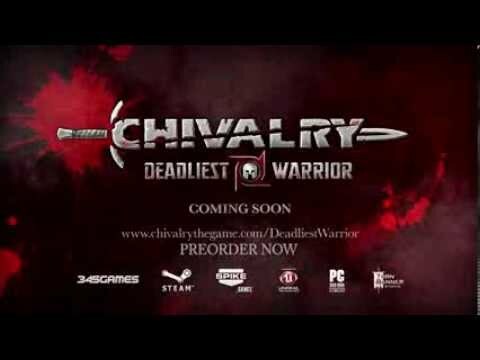 Buy Chivalry: Deadliest Warrior and get the games download now! NOTICE: Main game Chivalry: Medieval Warfare required to play. Activation key must be used on a valid Steam account, requires internet connection. Graphics: ATI Radeon HD 4850, or Nvidia GeForce 9800 GT or equivalent. 512MB VRAM.